Please select a Material & Exhaust Type to view availability. 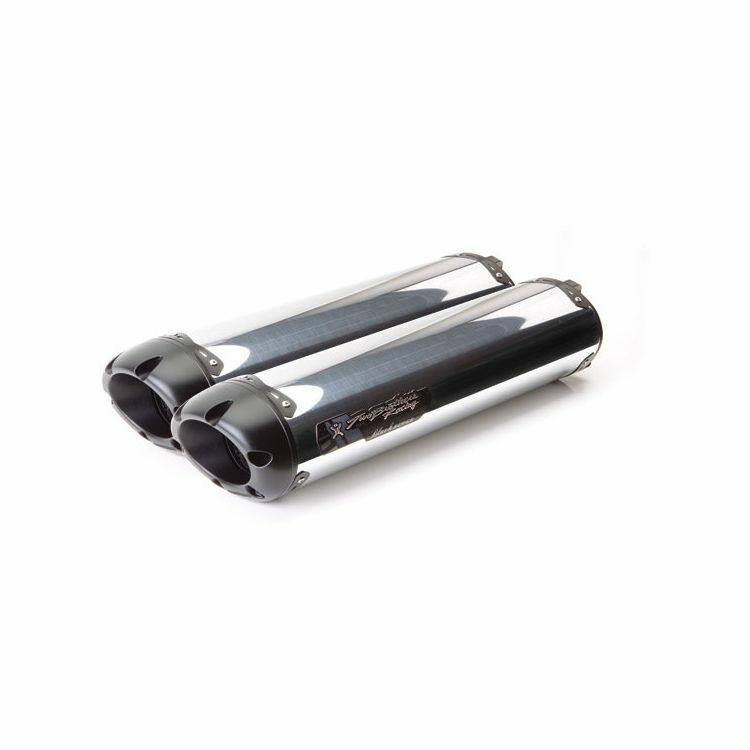 The Two Brothers Racing Black Series exhaust is aimed at those who want absolute top level performance in a sharp and stealthy package. True to its name, the Black Series exhaust is constructed with a black teflon coated cast magnesium end caps, black billet aluminum inlets and outlets, and black canister reinforcement bands. Dyno tuned and track tested like all TBR exhausts, the Black Series features a spiral-wound perforated core which gives each exhaust system that distinct, deep, Two Brothers exhaust note. The Black Series also features TBR's innovative V.A.L.E. system and .035" thick 304 stainless steel mid-pipes. The 304 stainless steel features high rust resistance properties and after a few heat cycles the steel turns a golden amber color, which is the signature of high quality stainless steel. 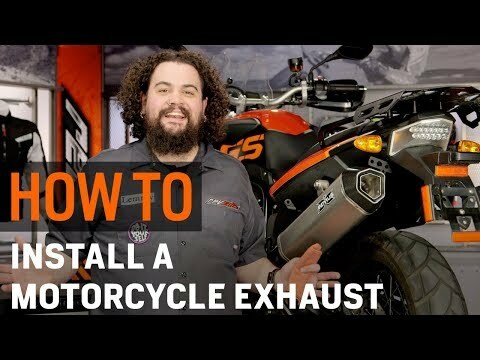 Most modern motorcycles are forced to incorporate heavy and suppressive exhaust systems from the factory. Throwing on a Two Brothers Black Series exhaust will not only unlock additional horsepower but also drop the overall weight of your bike.